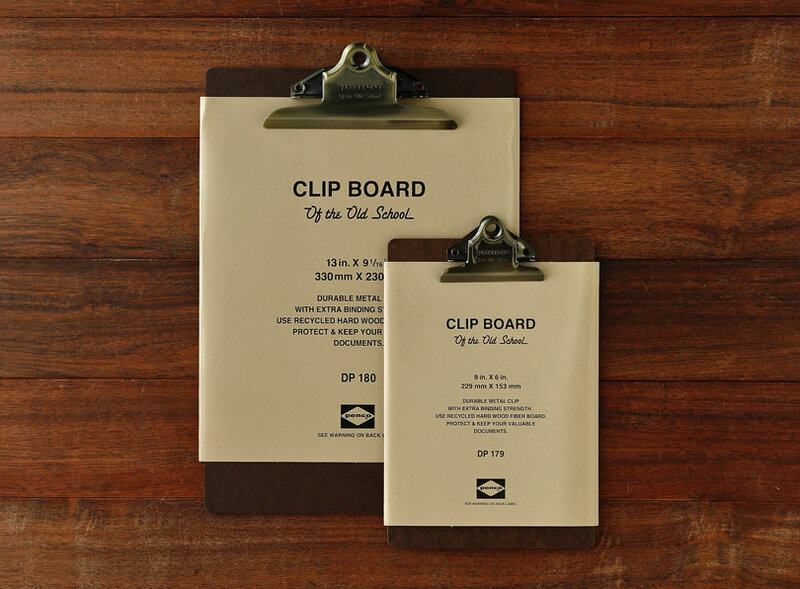 Clip Board O/S that is popular NO.1 and rumor are huge in HIGHTIDE items. 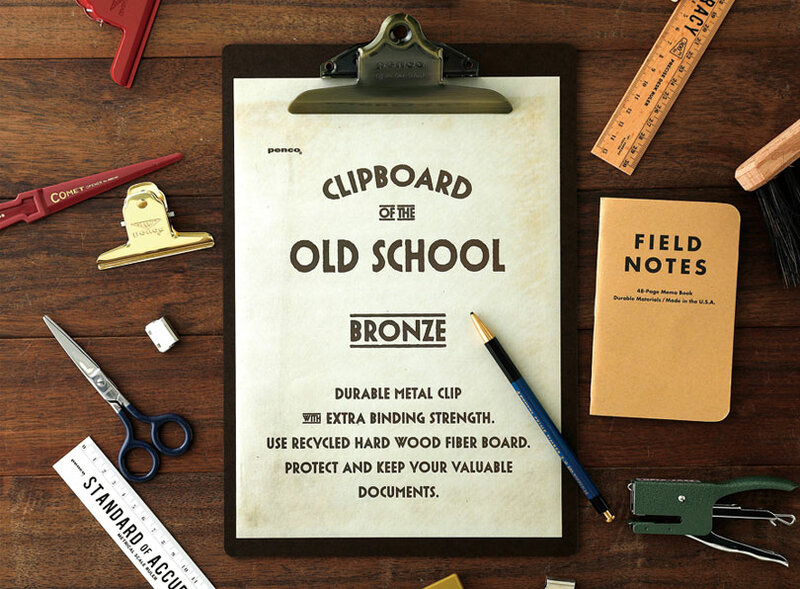 The vintage bronze color joined to the lineup of conventional gold, silver, by limiting only in this shop. 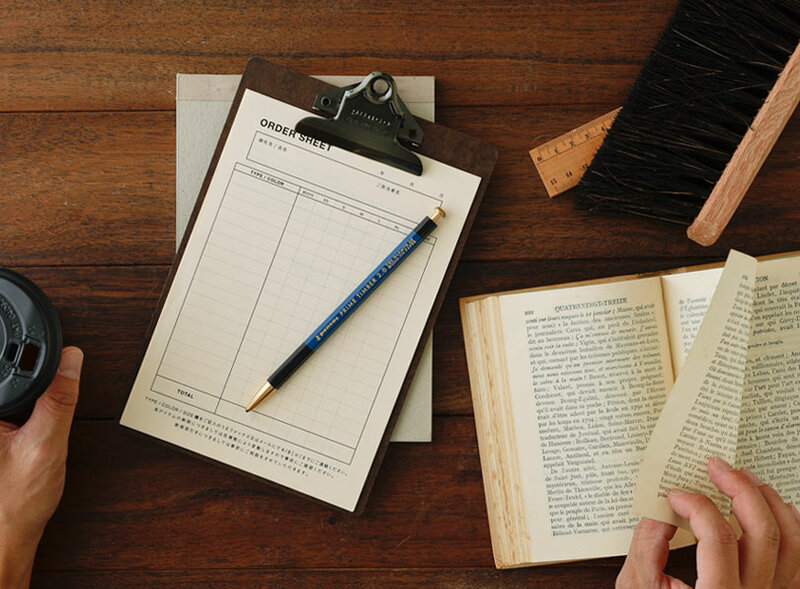 It's not general bronze reddish color, but it's a color of brass tinged with yellow, which perfectly matches with other vintage-like penco items. 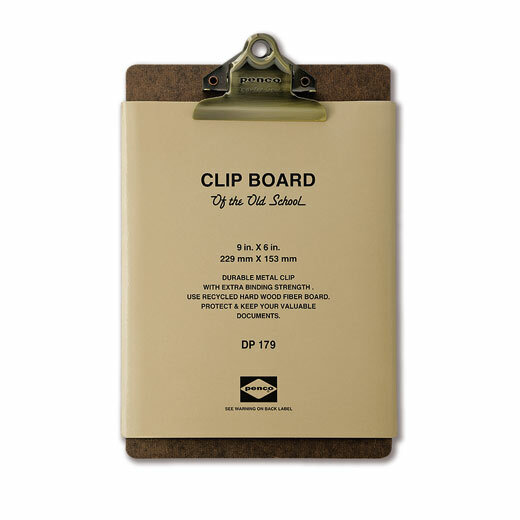 Now, what do you clip on this board?